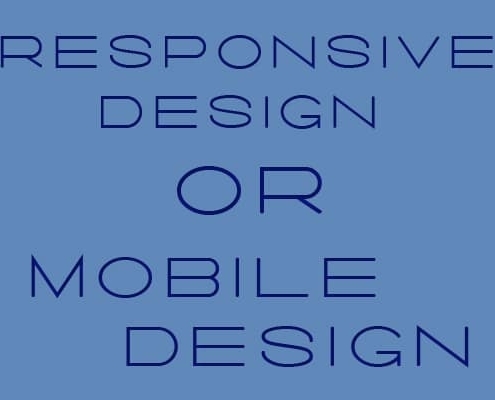 Is Responsive Design or Mobile Design Better? 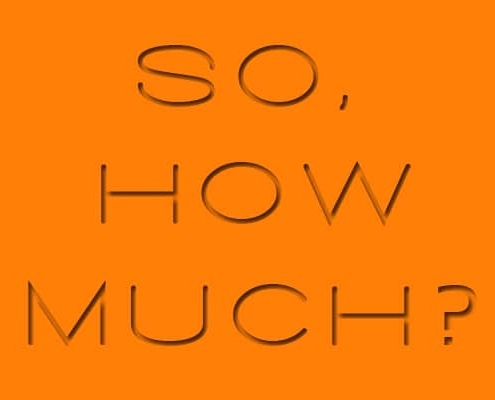 Have you ever asked a web designer "How much does a website cost?" Did you get a straight answer? Maybe you didn't get an answer at all. This is how much a website (from my services) will cost. https://milwaukee-webdesigner.com/house/wp-content/uploads/2013/02/How-Much-Does-A-Website-Cost1.jpg 400 500 Brian Ericson https://milwaukee-webdesigner.com/house/wp-content/uploads/2017/05/MKE-Web-Design-New-Horizontal-Logo.png Brian Ericson2016-06-27 23:48:112019-04-11 09:58:42How Much Does A Website Cost? 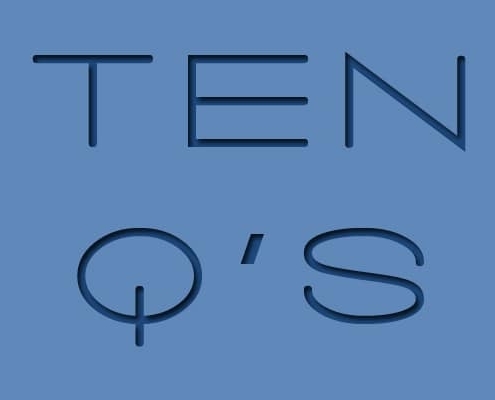 The following are important questions to ask a web designer. 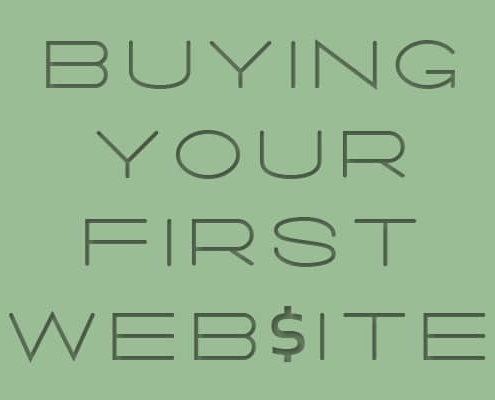 Having your first website built is a major step for your business. There are thousands of web designers out there. Finding the right one for you can be a long process. Don't take it lightly. Take the time and do the investigative homework on the web designers in your area. Why is it so imperative now for your business to have a website? 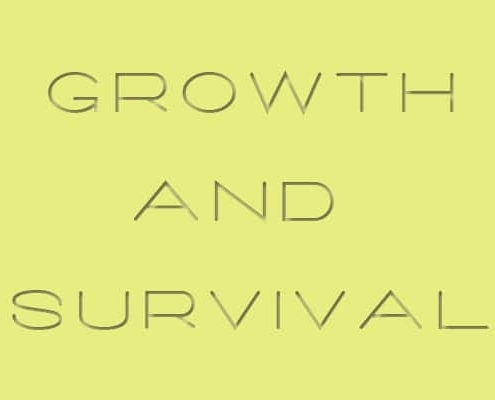 How about…Survival? That’s a good reason. Growth…that’s an even better one. The effectiveness of traditional methods of advertising is declining at an alarming rate. The act of buying a website does not alone guarantee that your phone will begin to ring. A website is now a vital tool for the growth and survival of a business. In a world that is becoming more virtual and personalized every day, not having a website for your business can be deadly. https://milwaukee-webdesigner.com/house/wp-content/uploads/2013/03/responsive-design-or-mobile-design1.jpg 400 500 Brian Ericson https://milwaukee-webdesigner.com/house/wp-content/uploads/2017/05/MKE-Web-Design-New-Horizontal-Logo.png Brian Ericson2016-03-26 14:40:482017-03-27 16:01:29Is Responsive Design or Mobile Design Better? Keep in mind that it has been a few years since websites were primarily designed for desktop or laptop computers. It is estimated that 195 million tablets will be sold by 2015. Some people are even weighing the idea of ending the use of PC’s for their businesses. Stop and consider that for a moment. The medium for which you website was designed for could quickly become obsolete. 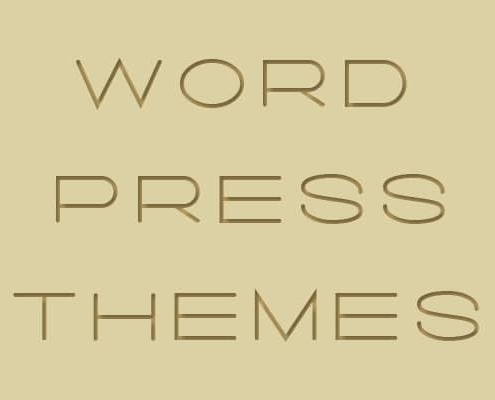 In a sense, a WordPress theme is an already completed and built website that you can see in its finished form. Somebody else has already done the design work. Somebody else has already completed all of the necessary and rigorous testing to achieve a stable and effective website. Web Design companies and agencies remain in a constant learning curve and evolution process due to the dynamic environment of its industry. 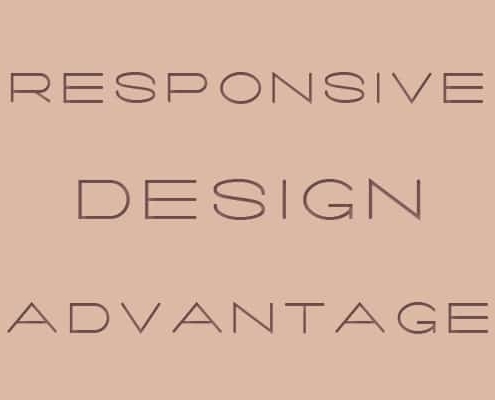 Techniques, approaches and proper methods within the web design industry are in a constant flux as it adapts to coincide with evolving technologies. Just because something was implemented and effective 6 months ago, does not mean it will automatically continue to be effective 6 months from now. Tweaks and adjustments to coding, SEO and branding techniques are necessary for the continued and successful longevity of a business website.